Maurice has over 24 years of experience in building related environmental issues and is President and CEO of DST. He has been with the firm since 2005, has been a member of the Board of Directors since 2006, and he is the founder of DST’s Building Environment sector. Most of his recent project related work involves managing large, complex projects across multi-site real estate portfolios where the focus is on advising clients how to minimize risk and liability without adversely disrupting their core business. On a corporate level, he is responsible for coordinating the activities of DST’s technical service sectors: Blast Design and Monitoring, Building Environment, Geotechnical Engineering, and Environmental Engineering. 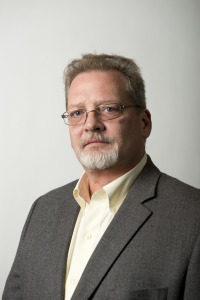 His specialties include, but are not limited to, asbestos consulting, lead-based paint abatement, mould consulting, PCB management, building decommissioning, indoor air quality, and litigation support related to building environmental issues.